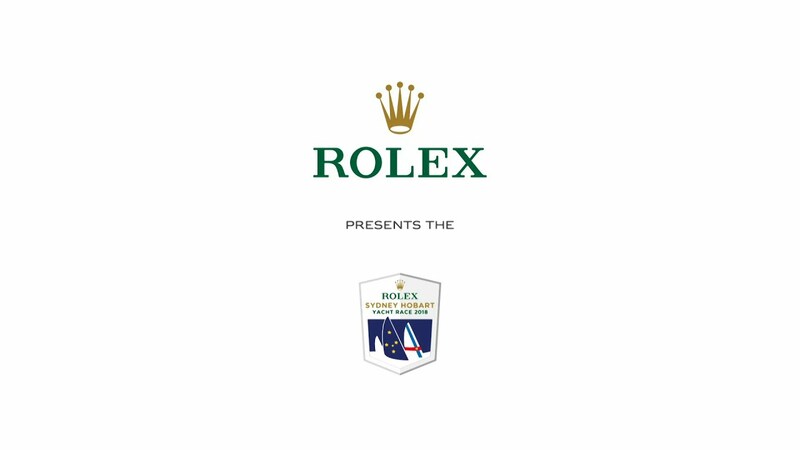 The Official Channel of Rolex and Yachting. 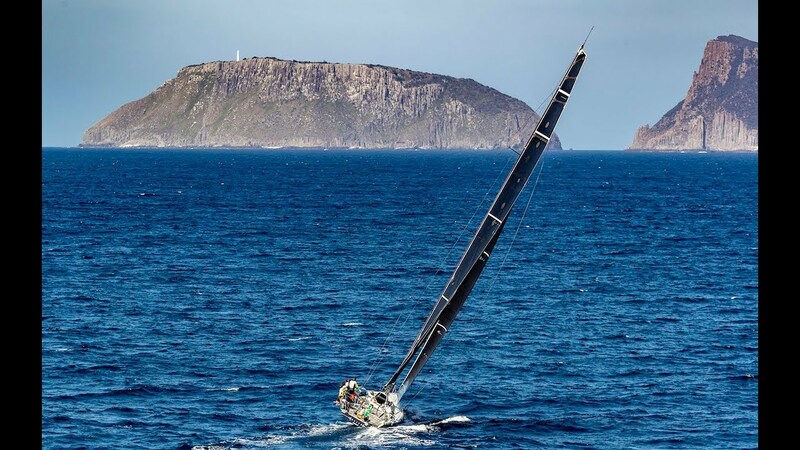 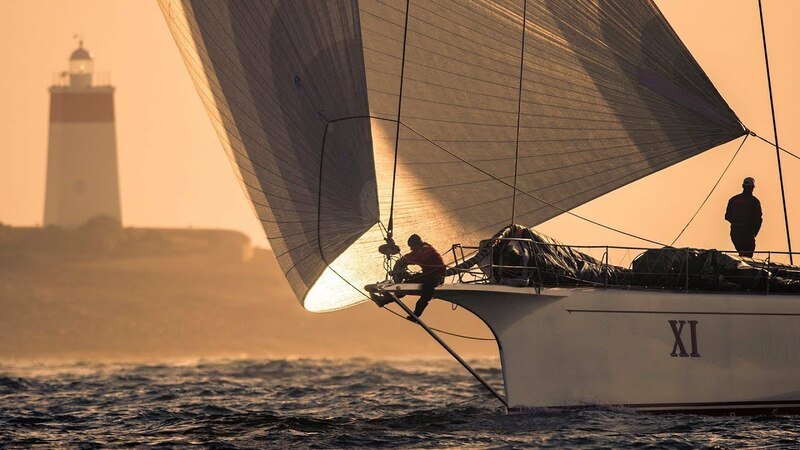 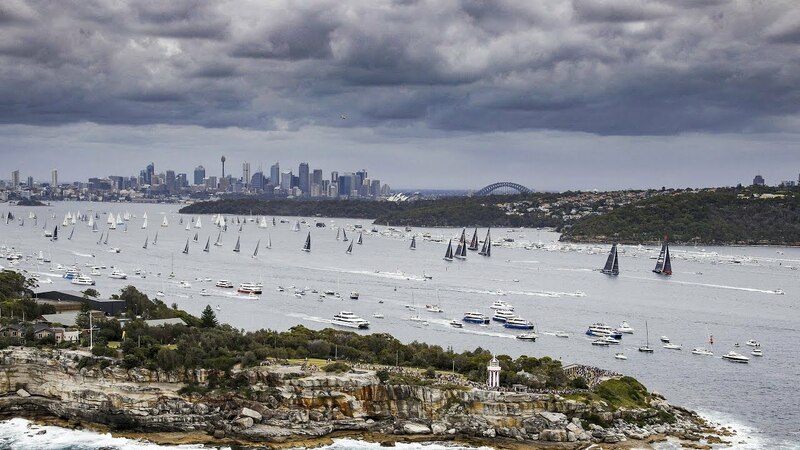 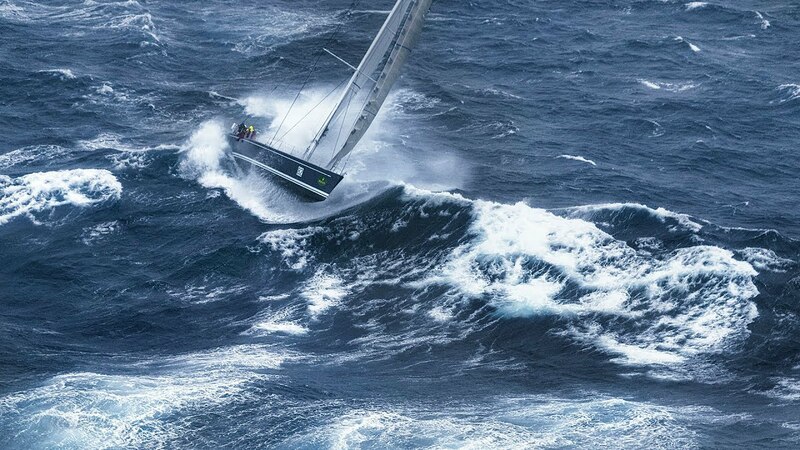 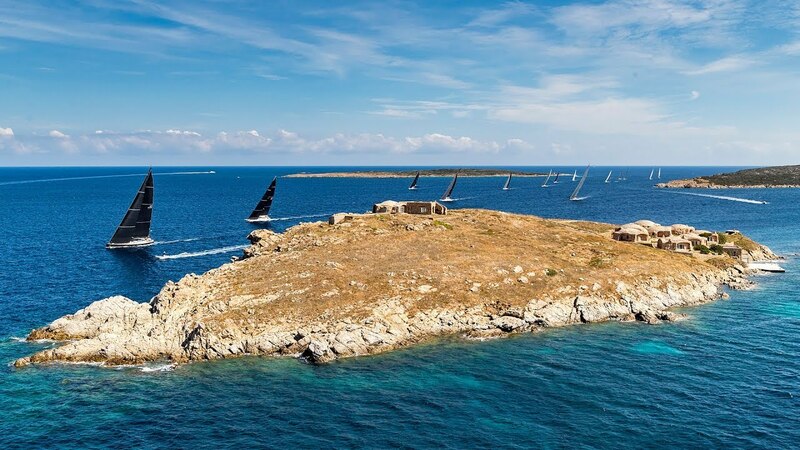 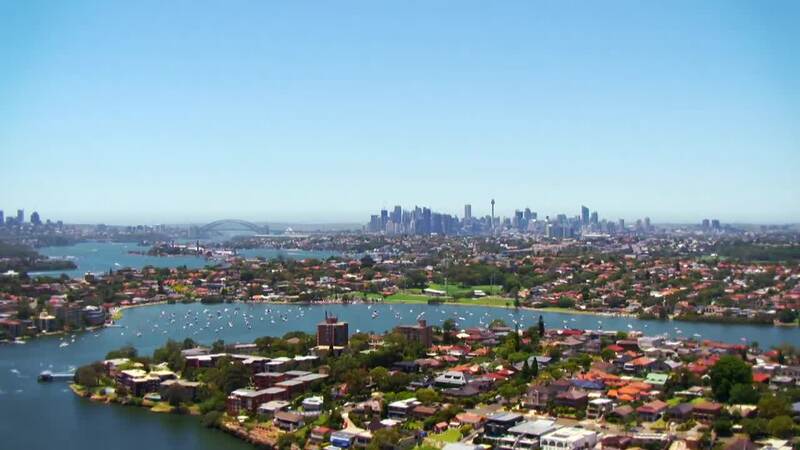 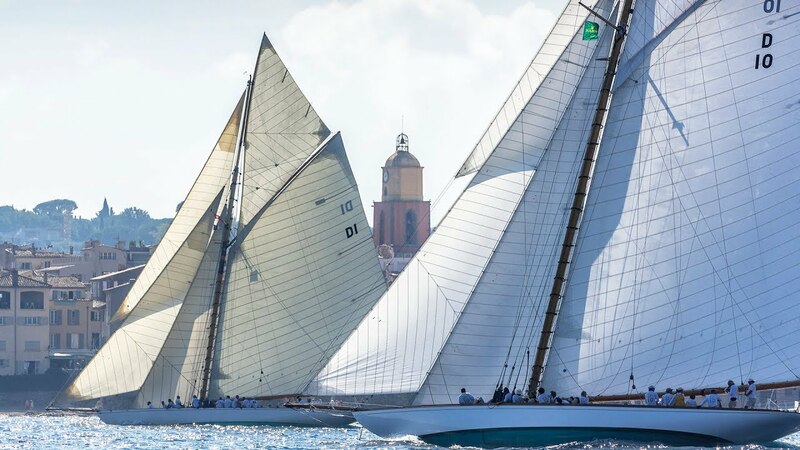 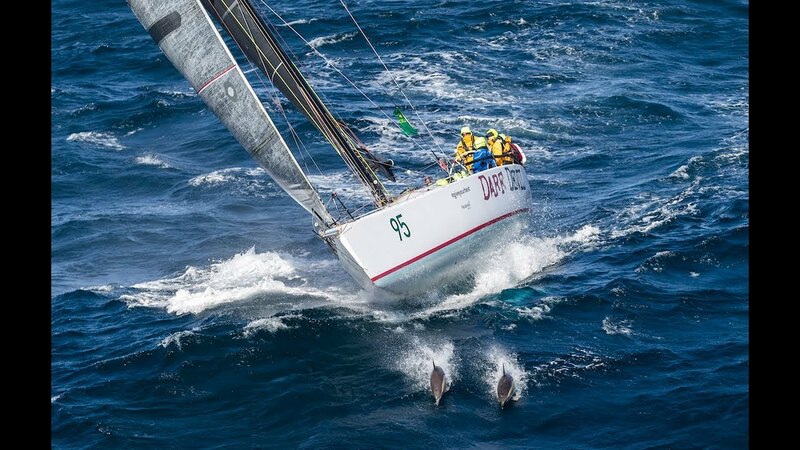 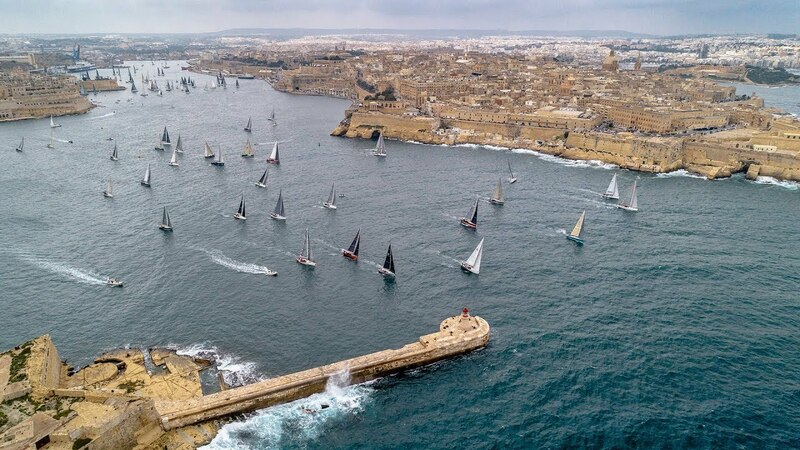 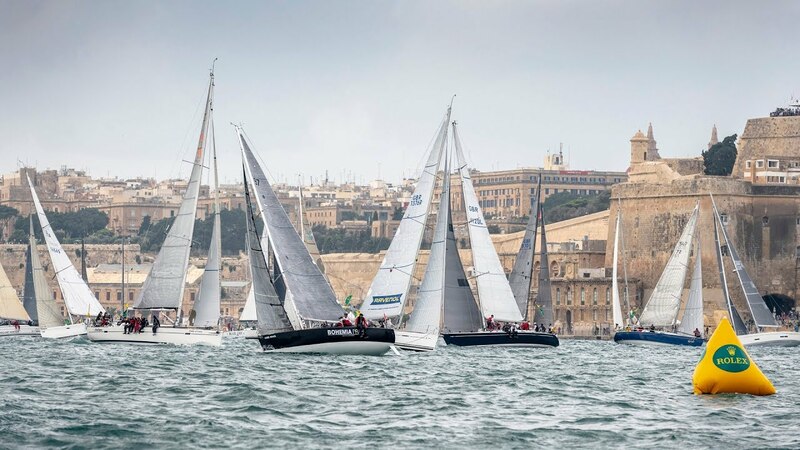 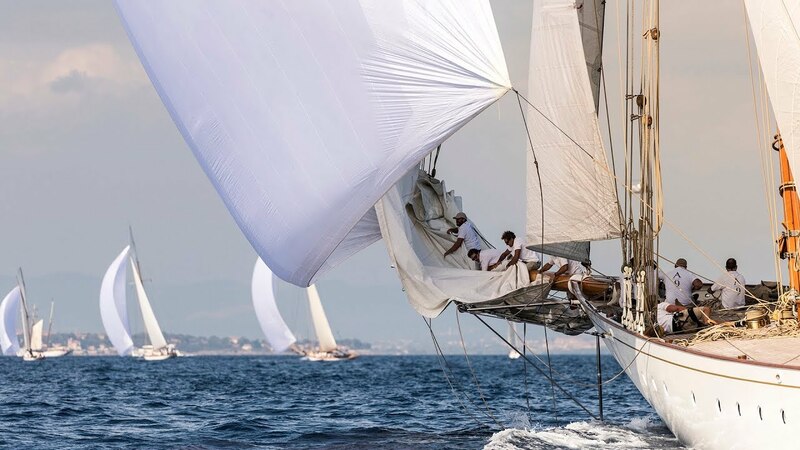 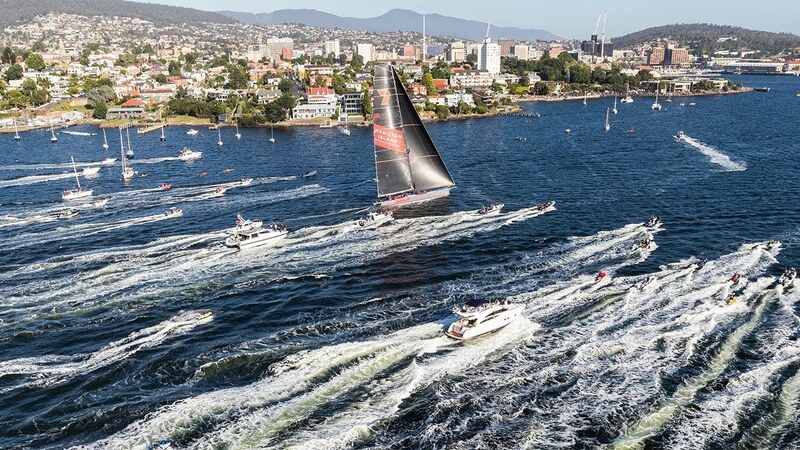 Discover the latest videos of the most prestigious regattas and offshore races in the world: the Rolex Sydney Hobart Yacht Race, the Rolex Fastnet Race, the Maxi Yacht Rolex Cup, the Rolex Middle Sea Race, the Giraglia Rolex Cup, the Rolex China Sea Race and the Rolex Farr 40 World Championship. 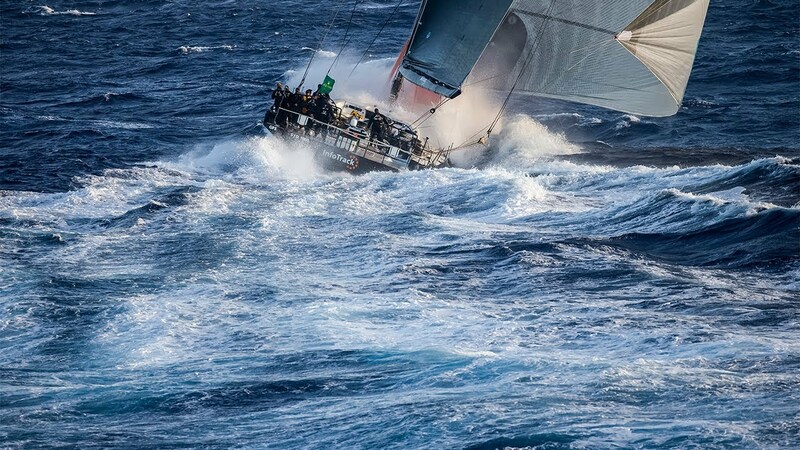 Rolex has forged a privileged relationship with the core of the sport, sharing the values inherent in every yachtsman and yachtswoman. 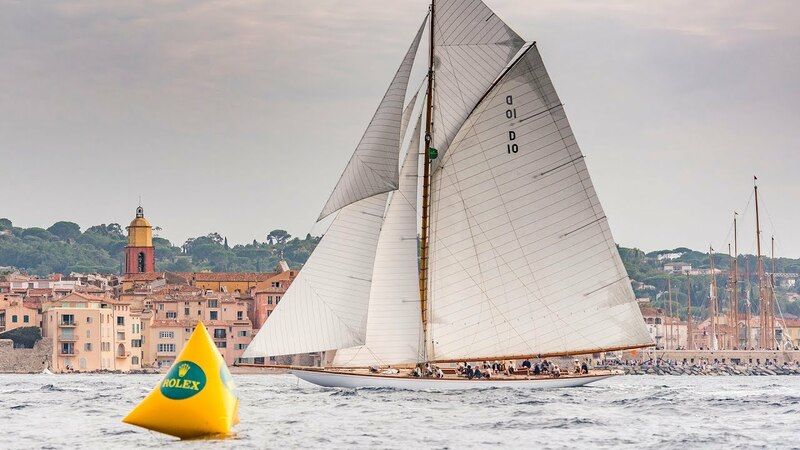 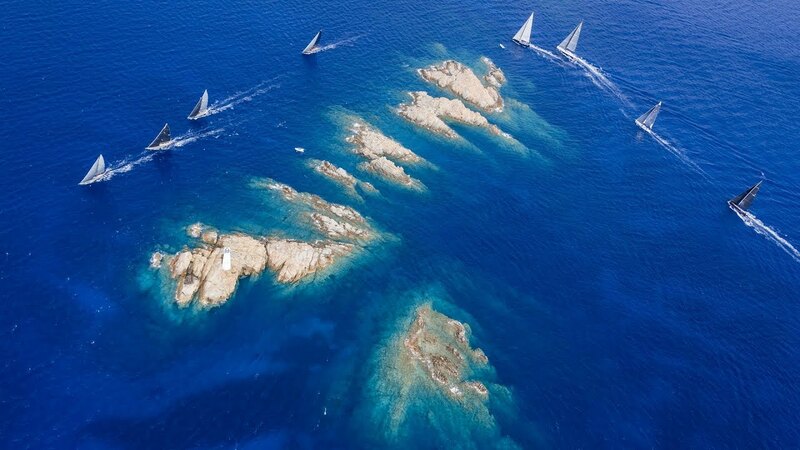 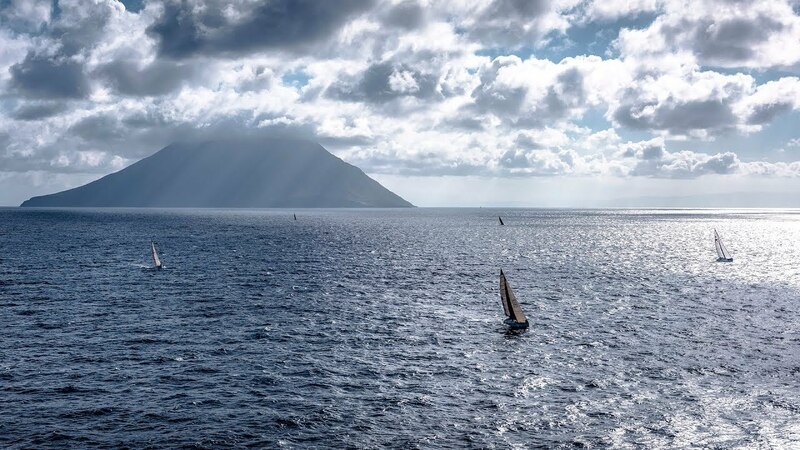 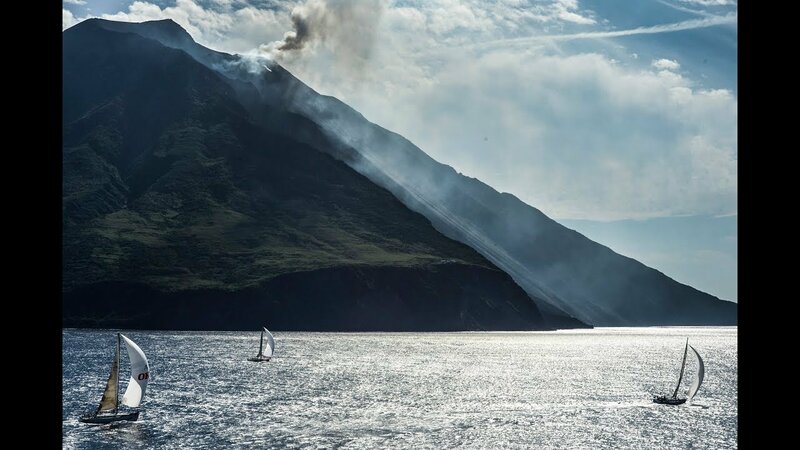 From the emerald waters of the Mediterranean to the unpredictable Tasman Sea, Rolex partners yachting’s finest.